Listen to HBK Gang's newest offering "Next Season". 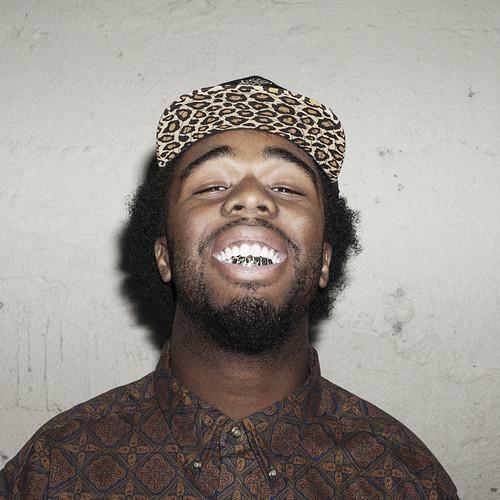 Iamsu has had himself a busy last couple weeks with regards to new music. After hearing tracks like “Aiight”, “Only That Real (Remix)” & his feature on Ty Dolla’s “Lies & Dreams”, Iamsu! has more where that comes from and releases another new cut titled “Next Season” featuring fellow HBK Gang members CJ & 1-O.A.K. Produced by the man himself (Iamsu), the new record will live on Converse Rubber Tracks’ Holiday music EP Noise To The World 2. The free, limited-edition compilation will features six-songs on the EP and be released digitally in three waves of split singles on their soundcloud page during the first week of December (this being the 2nd wave). Take a listen and let us know what ya think!